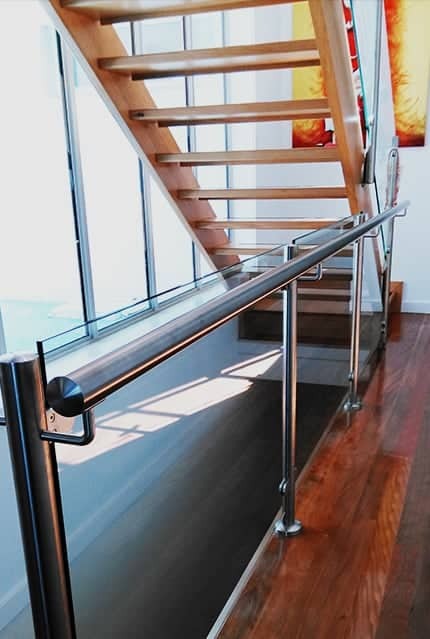 Looking for a friendly and experienced team to supply and install handrails and balustrades at your Templestowe home or business? 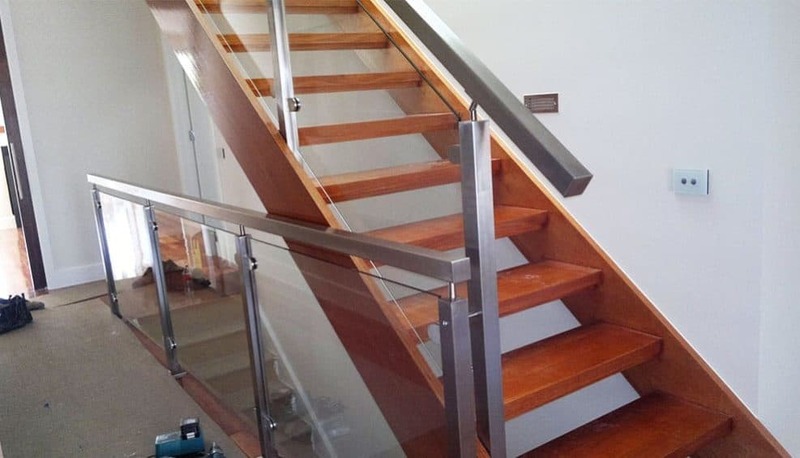 We’re a family owned business with close to two decades of industry experience and detailed knowledge of Australian building and safety codes. 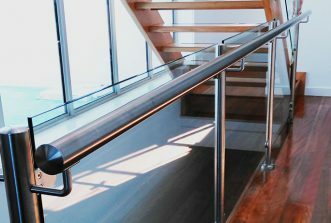 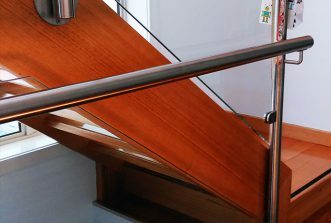 We create custom solutions for homes in modern or classic styles, and disability access railing, grab bars and balustrading that helps ensure everyone has safe and easy access to your place of business. 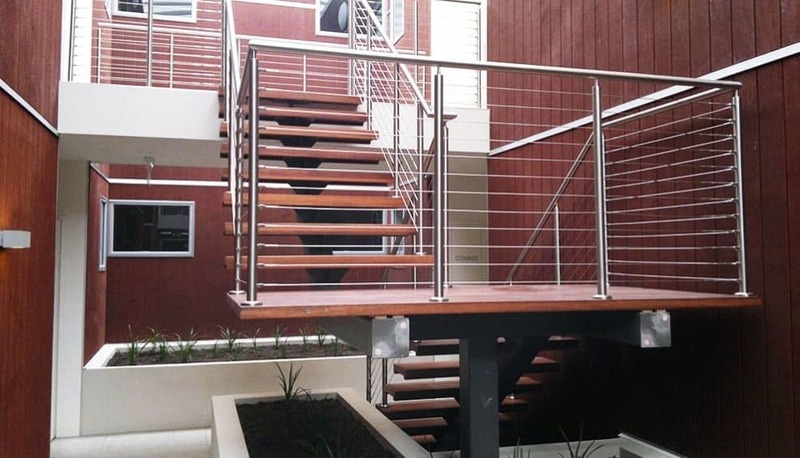 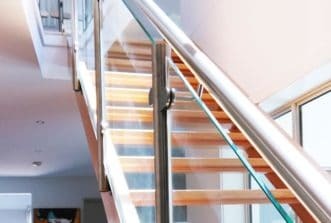 Browse through our gallery of stainless steel and timber handrails, glass balustrades and marine wire systems to find a style that will suit your space. 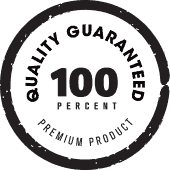 We don’t believe in one-size-fits-all solutions, and will happily discuss the options for a practical, affordable and beautiful product that matches your tastes and meets your requirements. 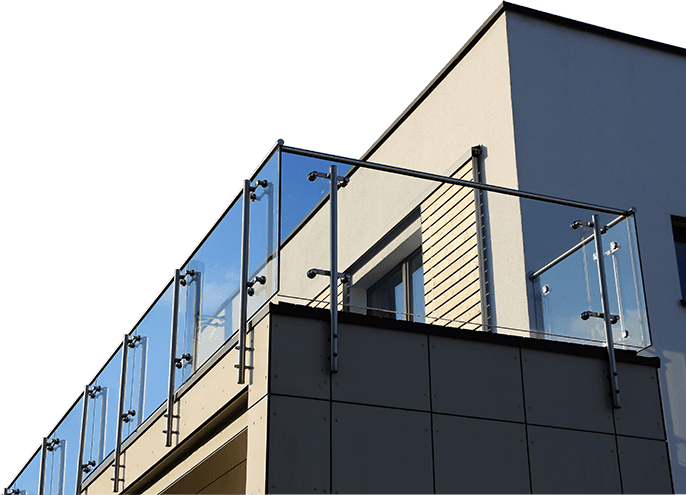 Toughened glass pool fencing is a clever solution for those wanting to safely and securely fence their outdoor pool area without compromising the view. 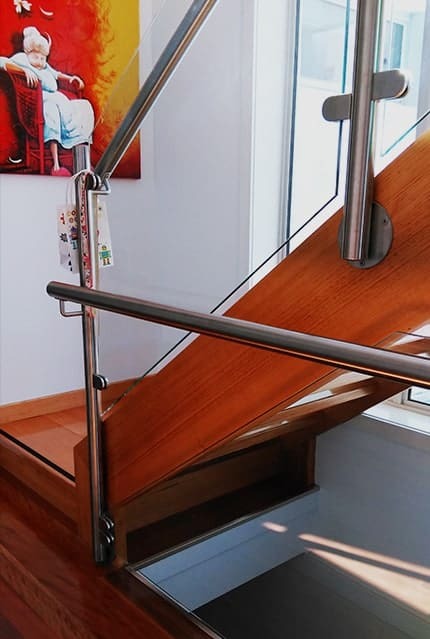 Our glass panels are set in rustproof stainless steel, providing our customers with a timeless look that is also extremely practical and easy to clean. 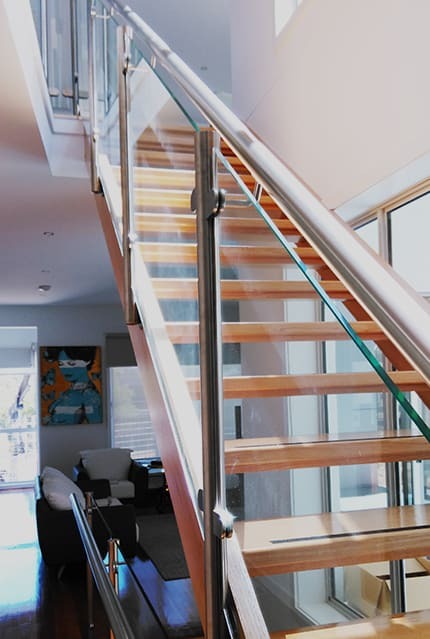 Create a cohesive look for your entire outdoor area with glass panel balustrading for staircases and balconies. 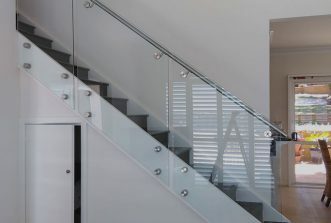 Our options include frosted and tinted glass so you can increase privacy and reduce glare whilst maintaining the right level of incoming light. 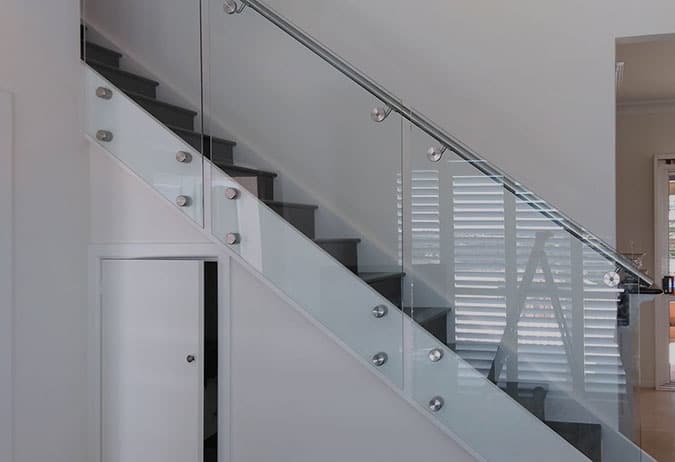 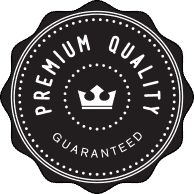 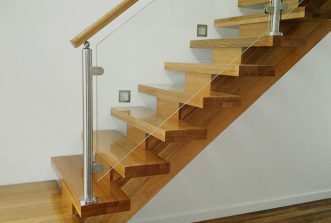 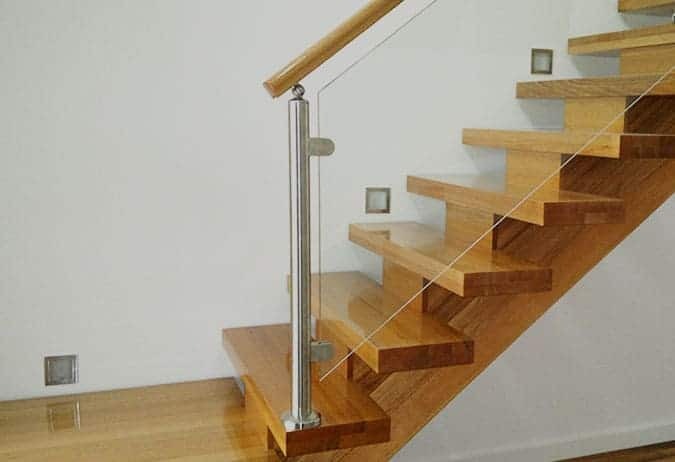 To find out more about any of our marine wire, glass balustrading, timber or stainless steel handrails, Templestowe locals ‘near me’ can call us on 0408 350 468.